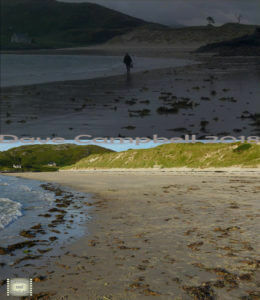 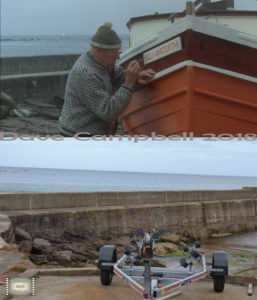 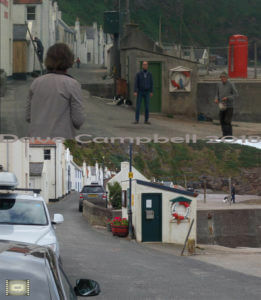 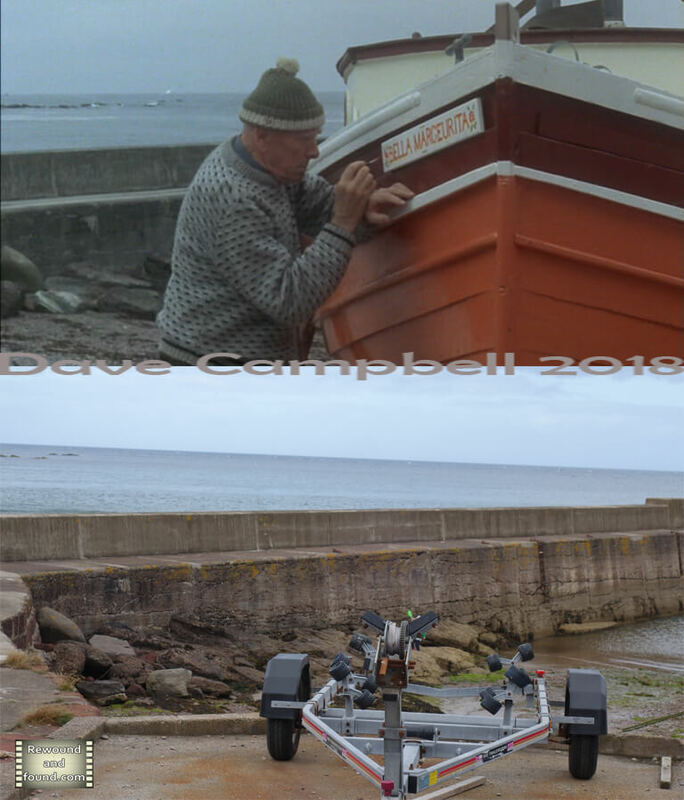 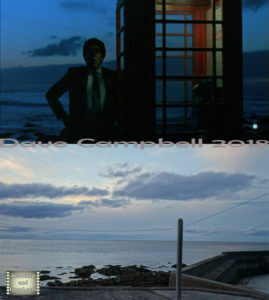 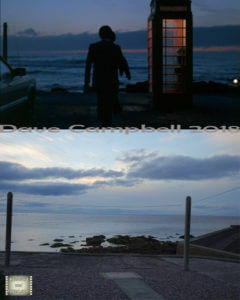 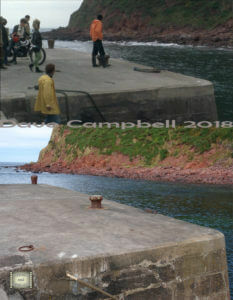 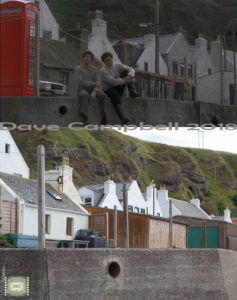 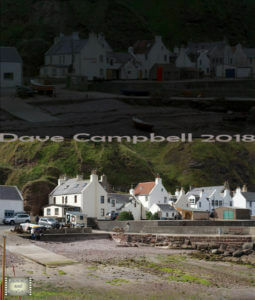 Location; Pennan village and Camusdarach beach, Scotland, UK. 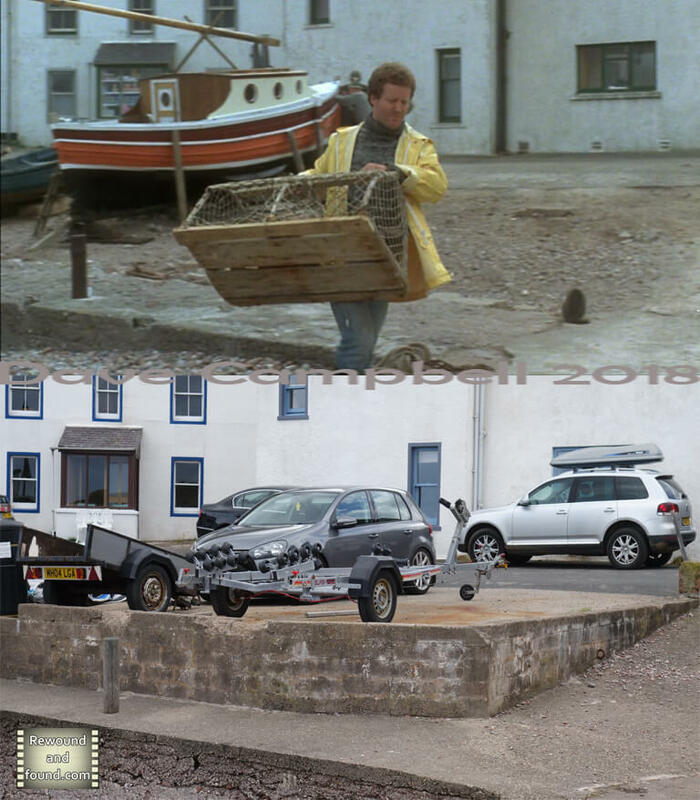 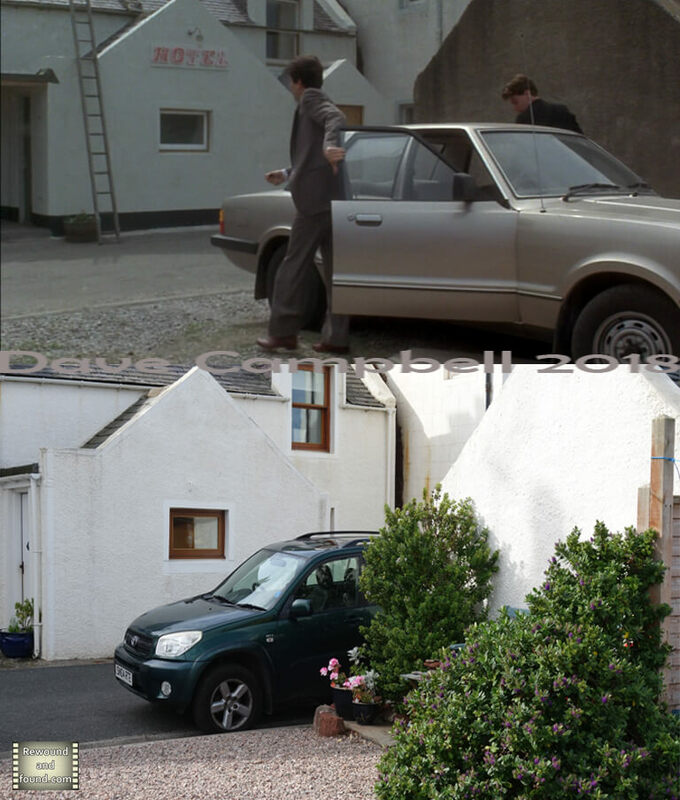 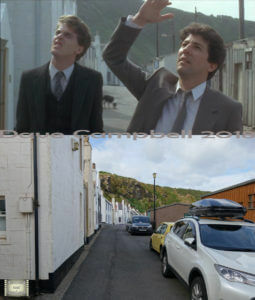 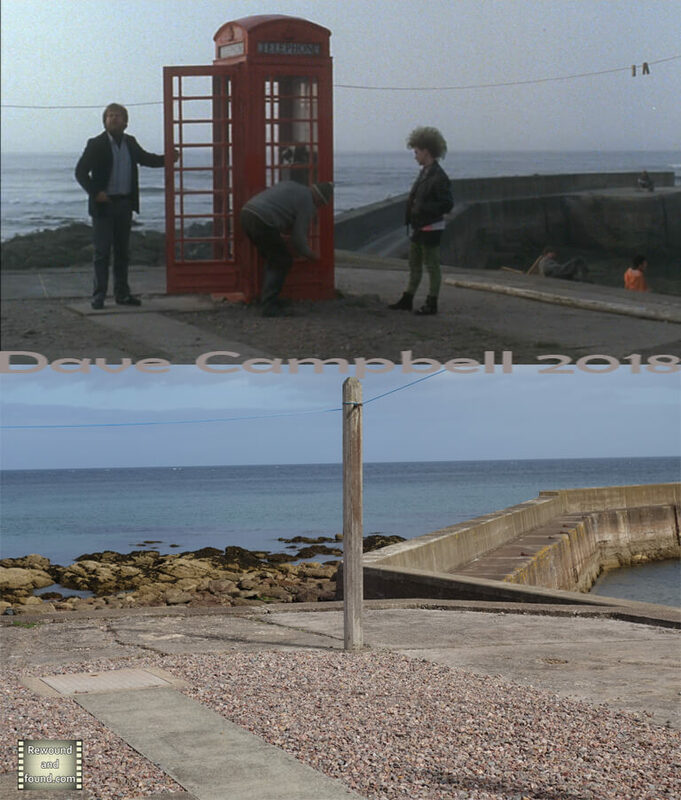 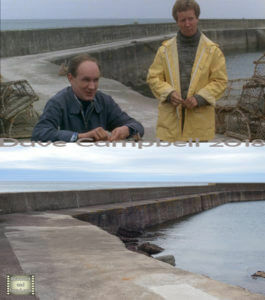 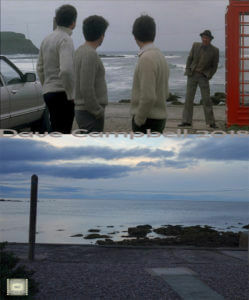 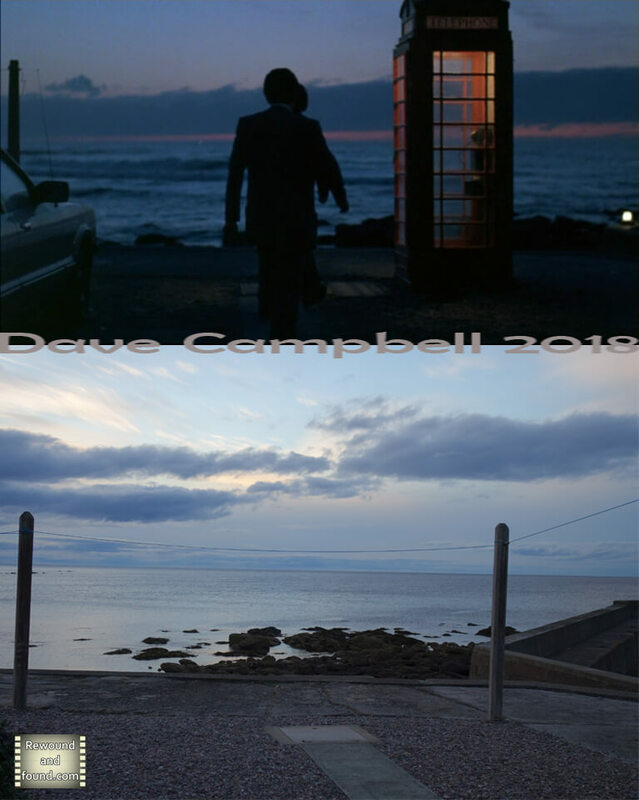 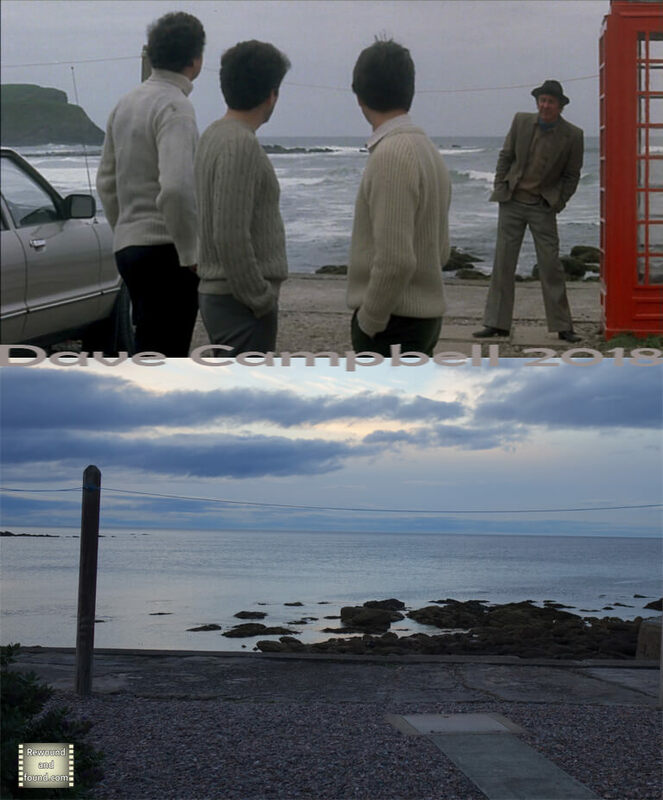 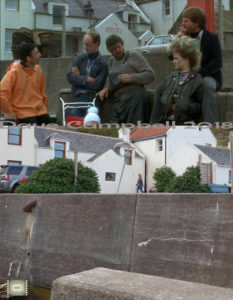 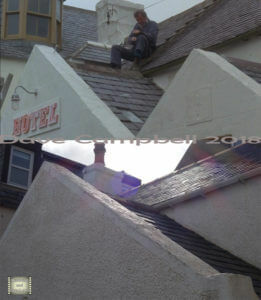 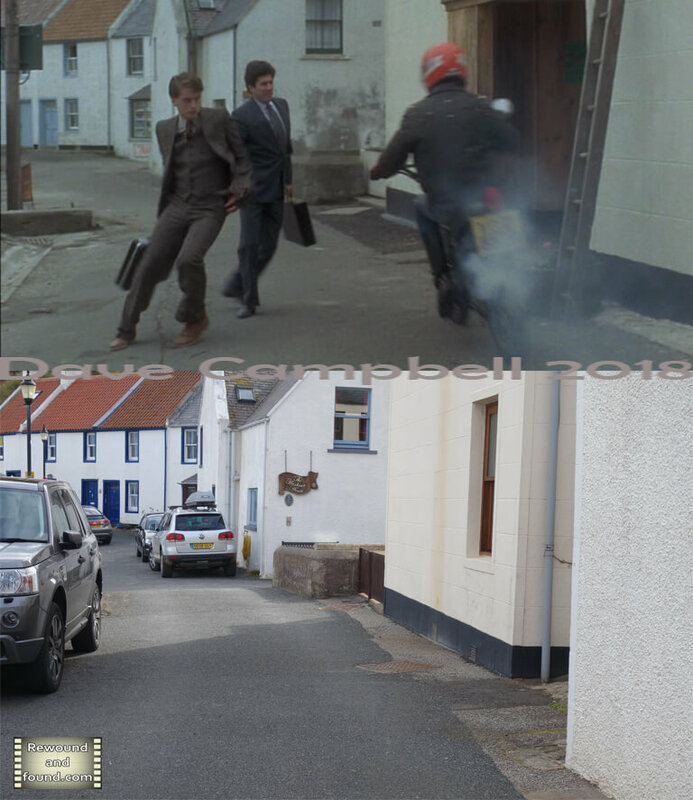 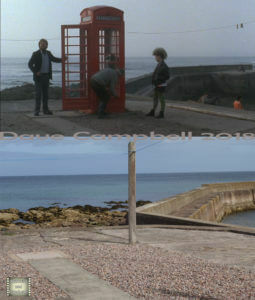 Local Hero is a true classic of Scottish cinema. 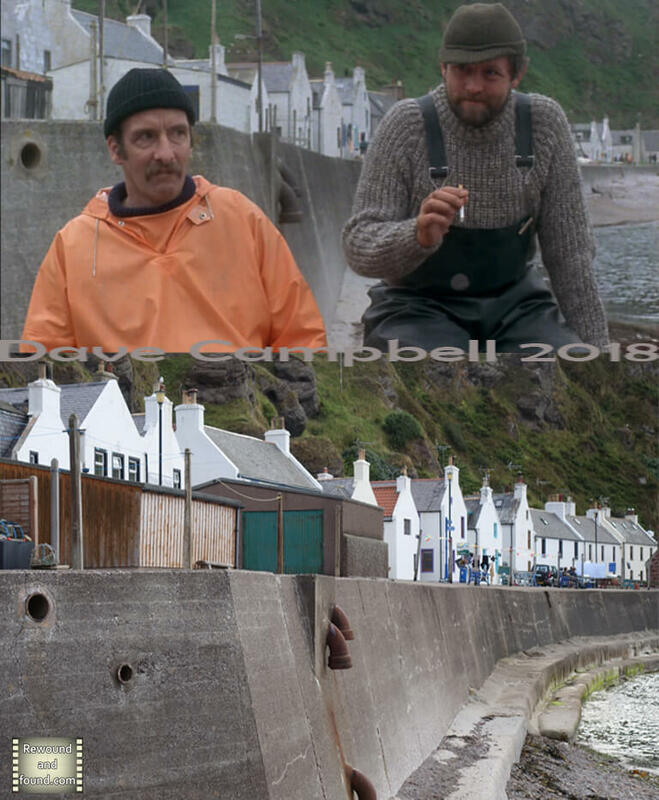 Peter Riegert plays Mac, a negotiator for a US oil company who is sent to the fictional Scottish village of Furness to buy up the land for the construction of an oil refinery. Wise to his plans the locals conspire to get as much money for their land as possible but the longer Mac stays in the village the more he falls in love with it. 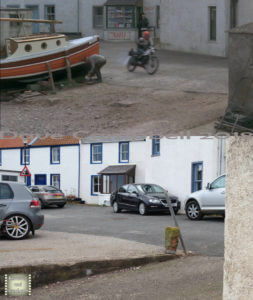 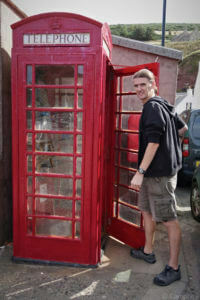 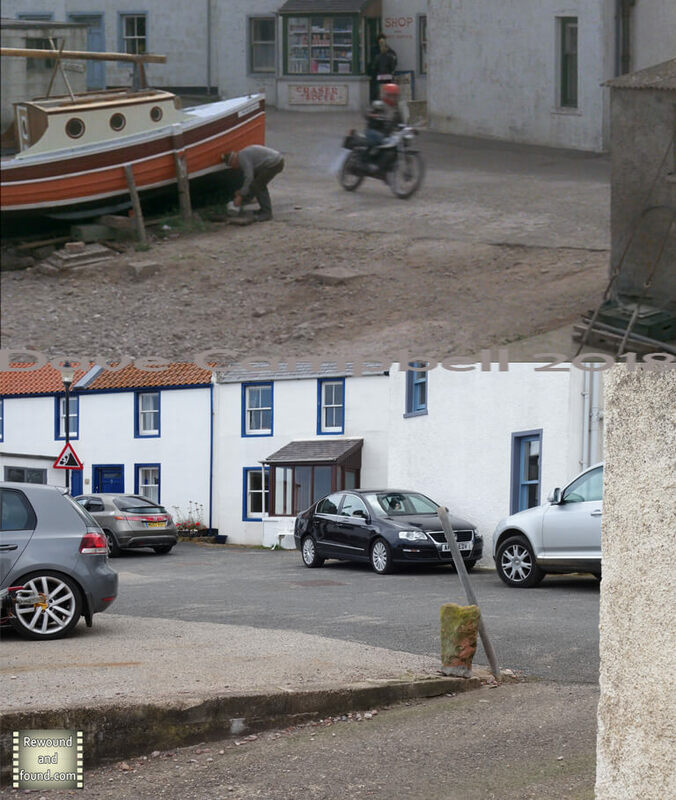 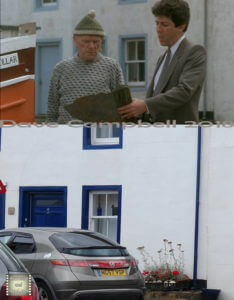 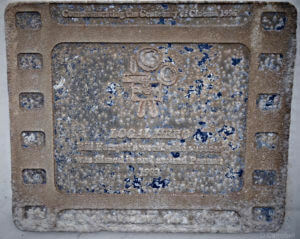 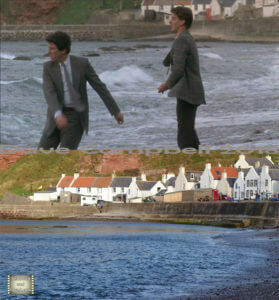 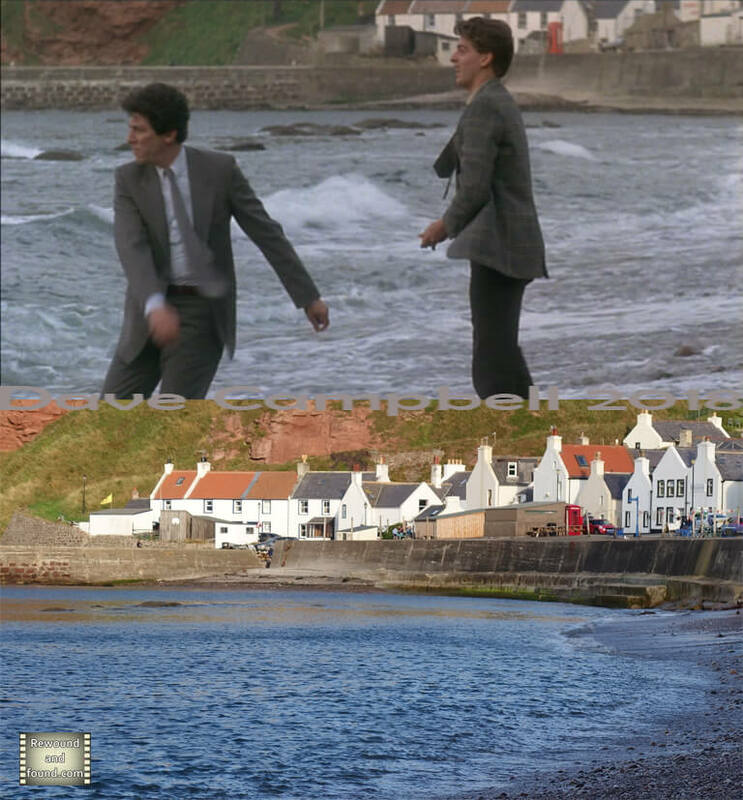 Location wise, the town of Furness is actually Pennan on the north coast of Scotland. 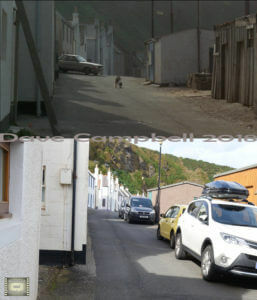 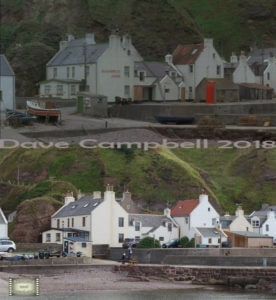 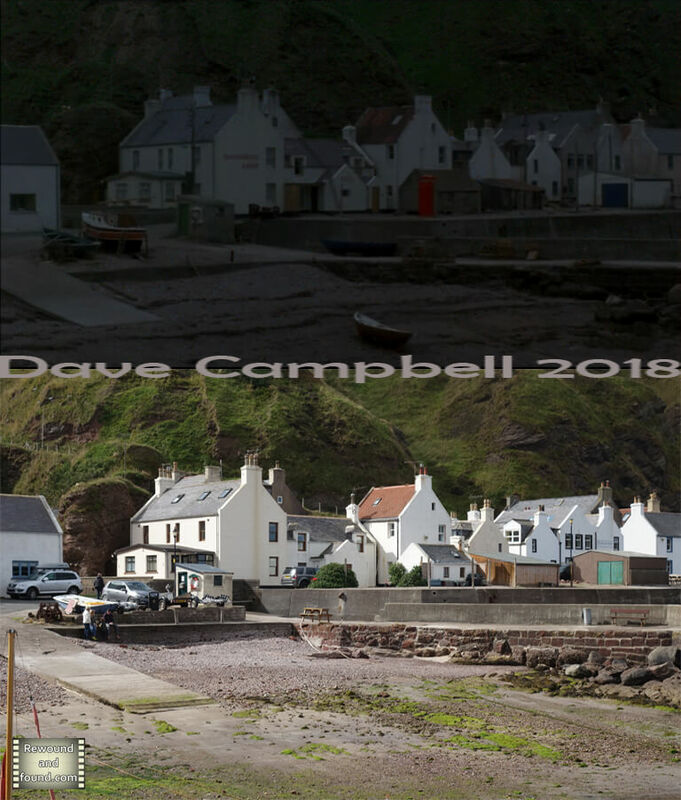 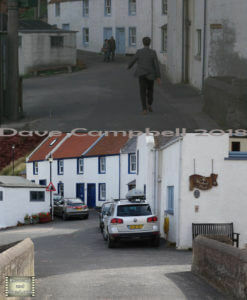 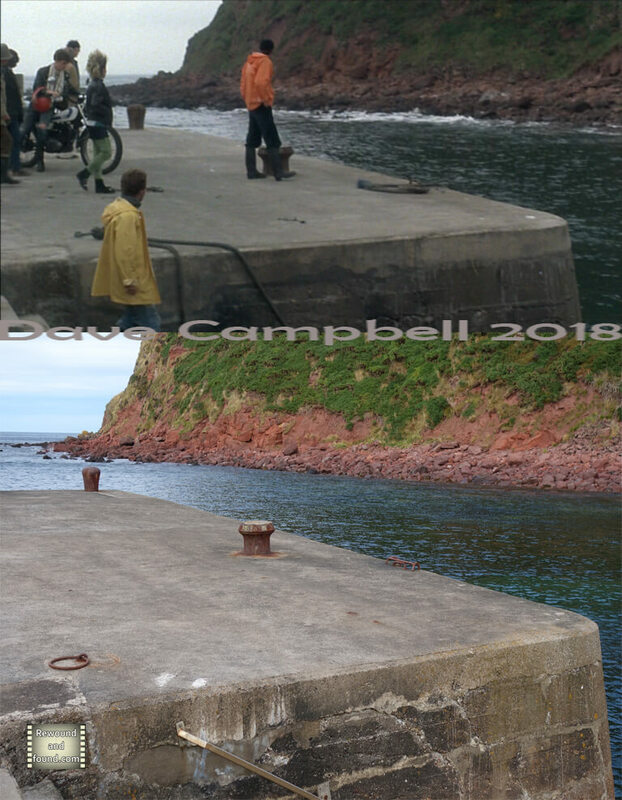 A very nice wee town which I spent the night in to get these pictures and I can highly recommend the Pennan Inn as a comfy place to stay but don’t go there expecting the golden sands of Ben’s beach to be around the corner. 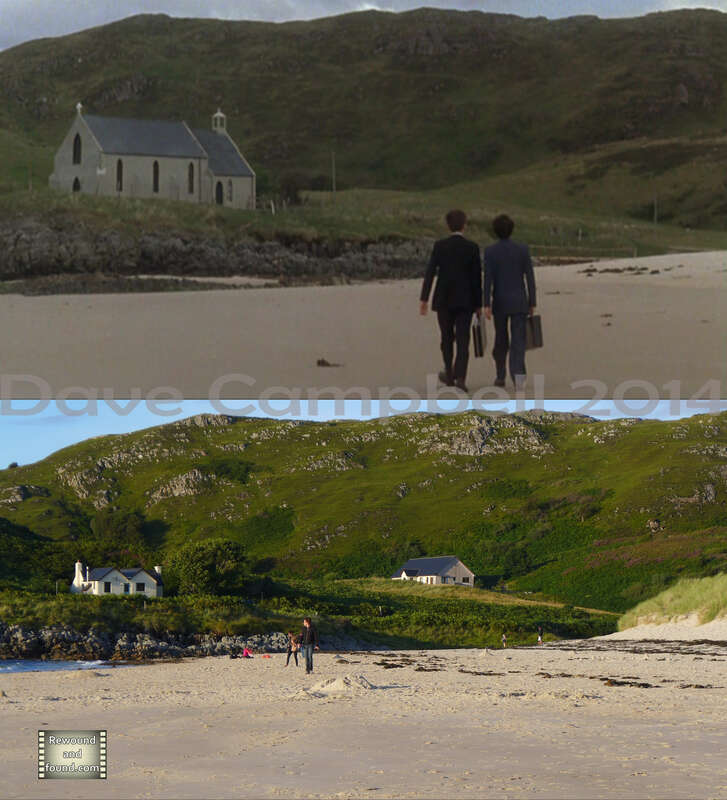 The beach featured in the film is actually around 200 miles away on the west coast near Morar and if you get a sunny day it really does look as beautiful as it does in the film. 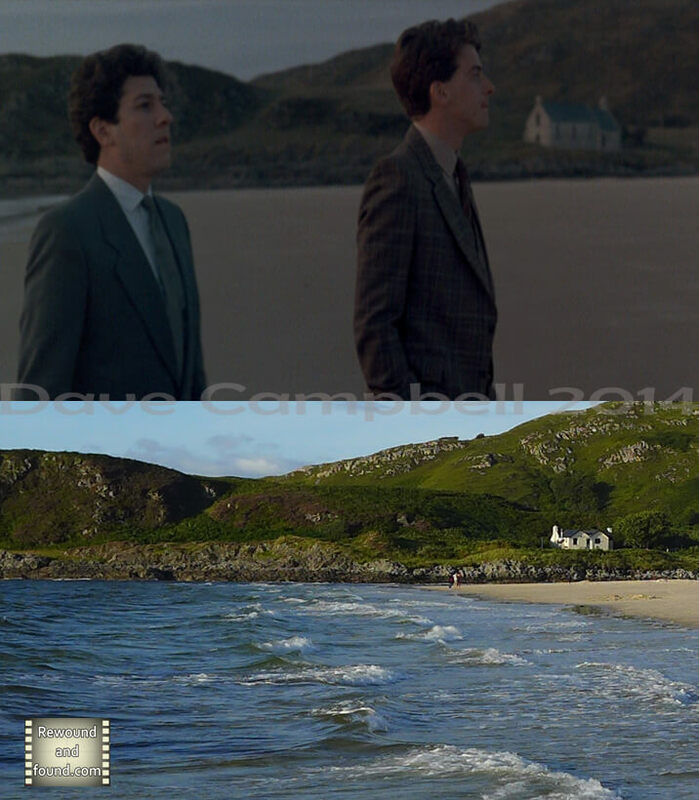 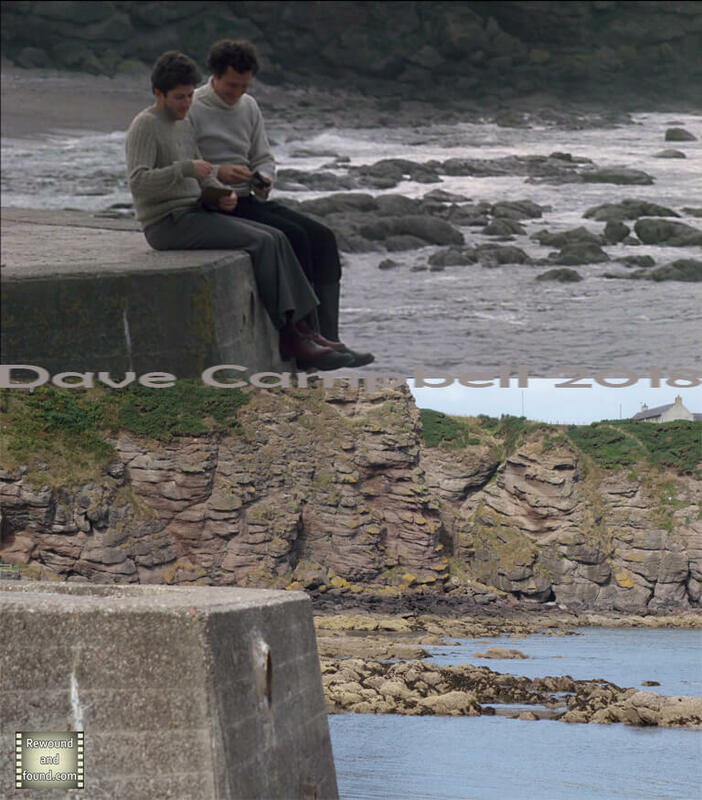 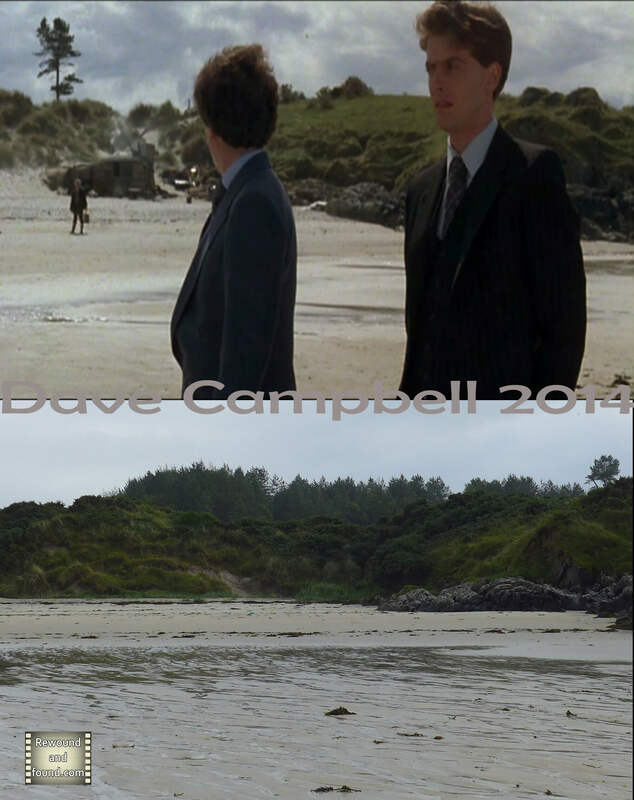 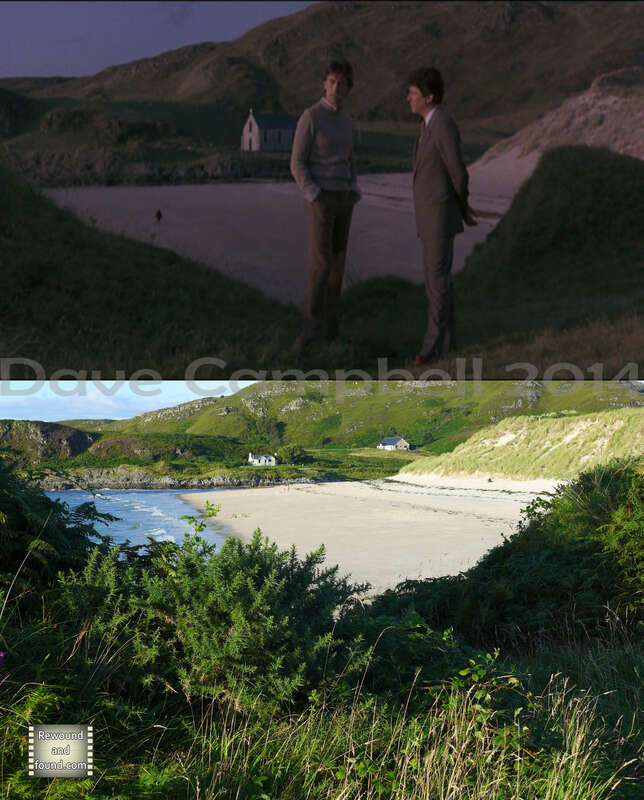 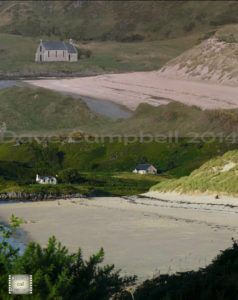 The church you see behind the beach in the film was never there. 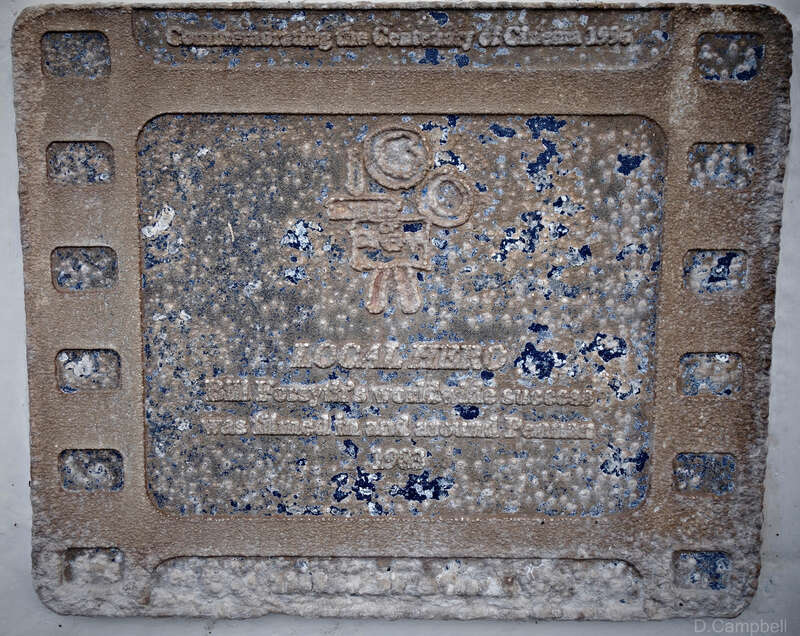 It was built purely for the film.